I've been wanting to write this post for a pretty long time as it will turn out to be beneficial for a lot of people. For all those who are suffering from oil skin, this is the facewash for you. It dries up all the oil along with cleaning the dirt present on the face. I use it in the morning as soon as I get up and in the night, just before I'm about to sleep. 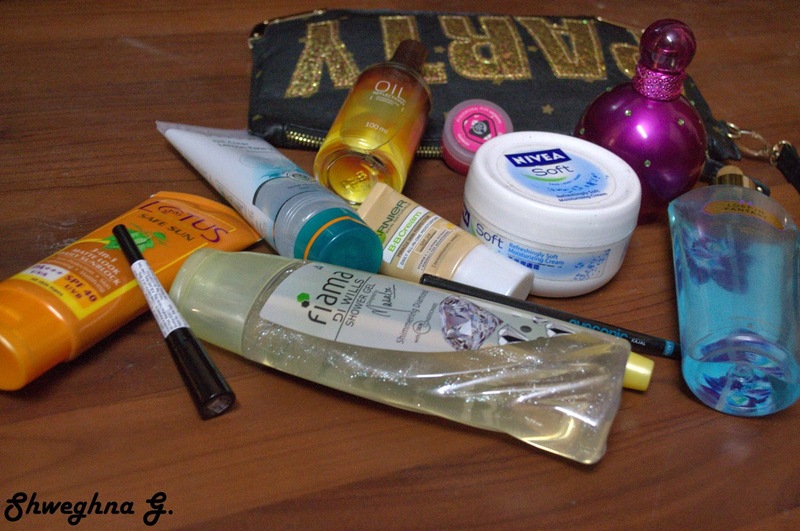 Almost every girl puts kajal. More than a liner, a kajal is more often used. I use Lakme's Eyeconic kajal. It's not too dark (not for those who prefer a dark kajal) and that is why I use this one. People have different choices for kajal but I like using this one. This one is my top most favorite. Having SPF 24, the cream not only protects your face from UVA and UVB but it also makes your face look brighter and oil free. You wouldn't need to put foundation after using this cream. I use the Garnier Eye Roll-On because I have these huge tea bags under my eyes, No kidding, this product promises to remove puffiness from your eyes with giving instant freshness. I've been using it for almost a month now and I can already see the work. I do not recommend Maybelline's Baby Lips because they are not at all effective. After my bad experience with Baby Lips, I started using Bodyshop's Born Lippy which is really good. 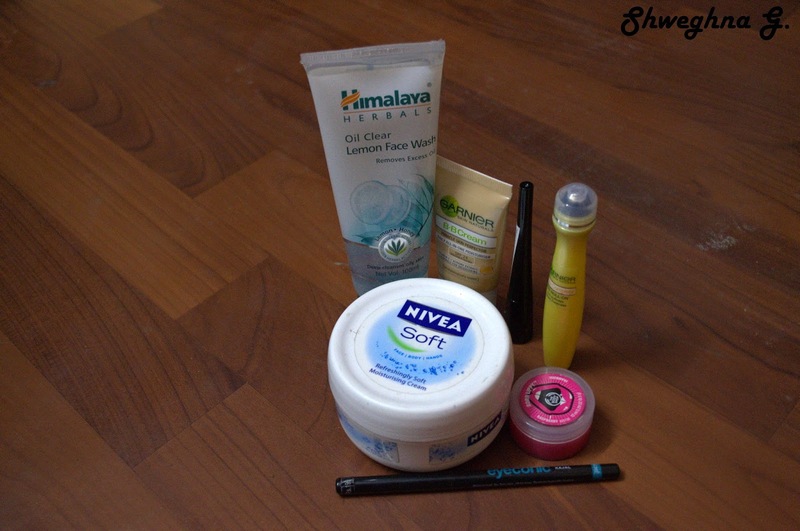 You can buy Bodyshop's lipbalm or of Forest Essentials. Since I was a baby, my mom has been making me use this cream only. This cream makes the skin very soft. Specially used in winters. Maybelline's eye liner is both shiny and smooth. The liner will look the same on your eyes for hours. It doesn't smudge easily and can be removed without any problem. The liner is also economical. This shower gel is a must buy. It is both pretty and good smelling. The bottle itself is very pretty! 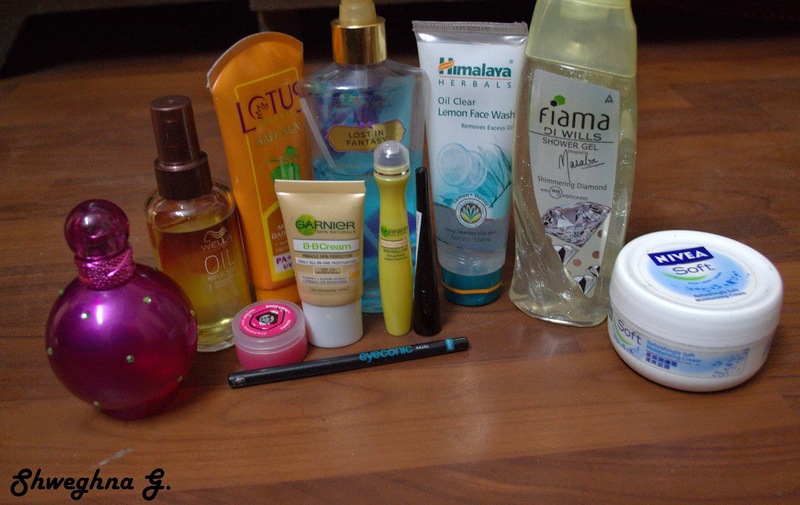 (Designed by Masaba Gupta) The shower gel conditions the skin. Both of these are my favorite. A perfume is used every single day and it should be a good one. I believe that you should stick with one specific perfume and not keep changing. It then becomes your signature perfume and there can be no better perfume than Victoria's Secret. I even like the Beyonce perfume. Winner of the best beauty product of the Vogue awards '14, Oil Reflections is the best serum I've used till date. It contains Vitamin E which nourishes the hair and makes it shiny. It has a sweet smell too. I don't leave my house without my sunblock. 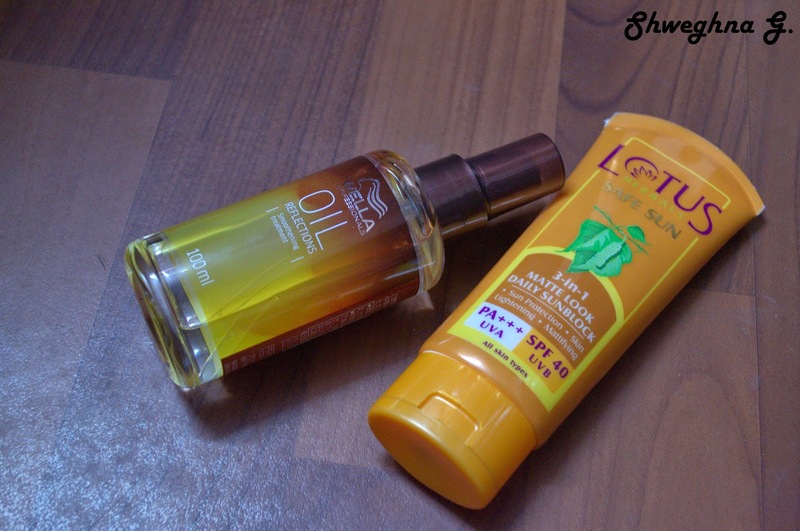 Lotus sunblock is very strong containing SPV 40 UVB which is very efficient in protecting the skin. Elegant, sophisticated, composed and raring to go, at RK Jewellers, are bringing together the rich diversity and splendor of Indian Royal history in its various hues and facets to create Royal jewels of heirloom quality that can be passed on from generation to generation. Through this collection we honor our Indian Royalties who have nurtured and molded the rich Indian art and craft of jewellery making. 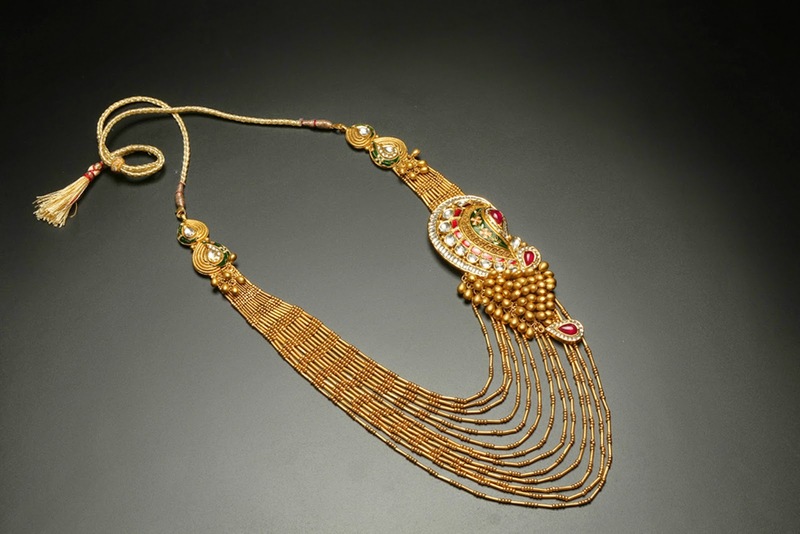 The collection composes of all tradition pieces of jewels including tiaras using old Indian techniques of jewellery making. 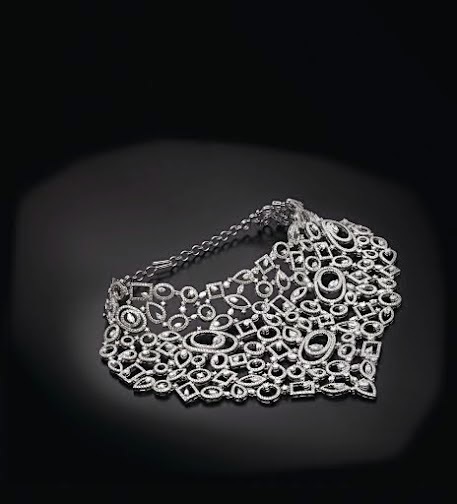 Their team of jewellery artists have researched and travelled to create these pieces inspired by Indian Monarchs from early mythical and later documented rulers and dynasties who have ruled a portion of the Indian subcontinent. 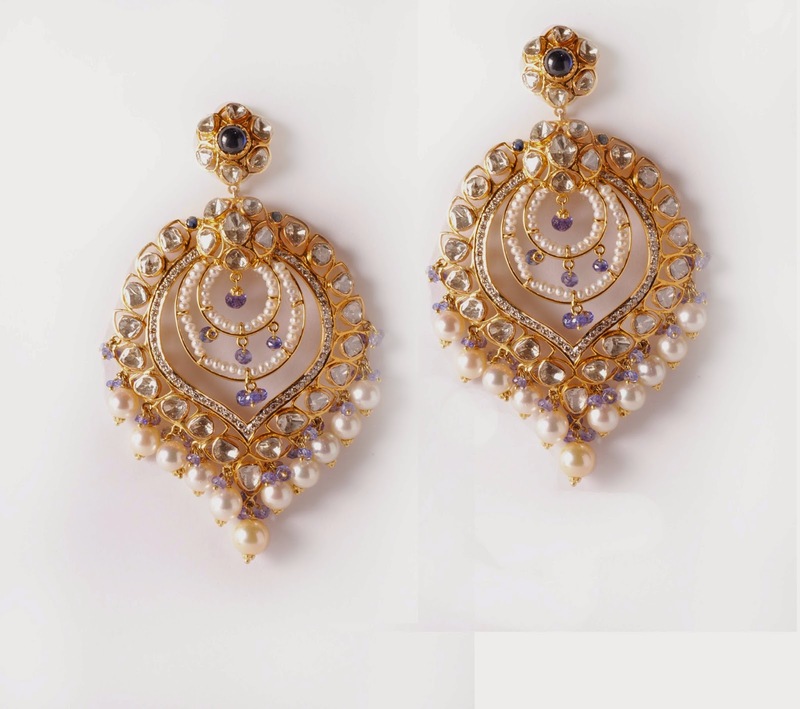 The collection uses rare gemstones, coloured and colourless diamonds, pearls and tradition polki set in hallmarked gold. 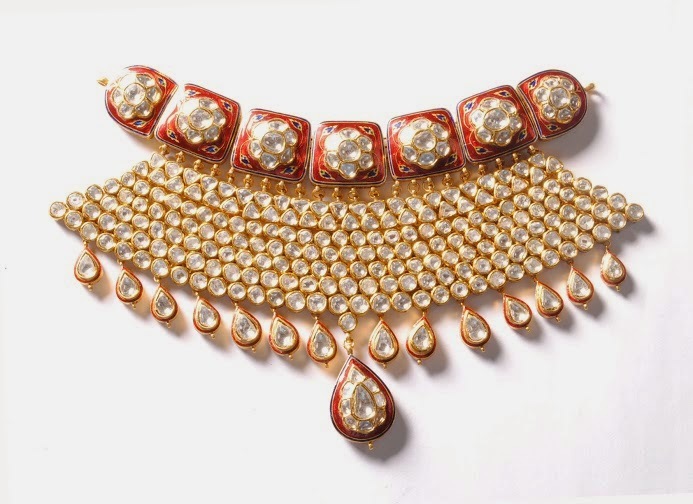 RK Jewellers is a company that has always been known for its quality and design aesthetics. RKJ is one of the most vertically integrated companies, with in house design and manufacturing of fine jewellery, having their flagship store at the upscale market in South Ex, New Delhi. At the Jewel Arabia Show, RKJ brings the Royal Collection, inspired by the Mughal Era, the jewellery pieces are created using the old hand techniques to bring back the Royal look. Each jewellery piece is timeless and of heirloom quality. Indulge in the ageless collection and relive the Royal life at the RKJ booth. The Bahrain International Exhibition and Convention Centre is all geared up to host the most-awaited and the largest jewellery and watch event in the Middle East, Jewellery Arabia 2014, which will be held under the patronage of His Royal Highness Prince Khalifa bin Salman Al Khalifa, Prime Minister of Bahrain from 18 – 22 November 2014. We all want to live a life full of luxury. Luxury brings with it comfort, joy and a good standard of living as we all know. 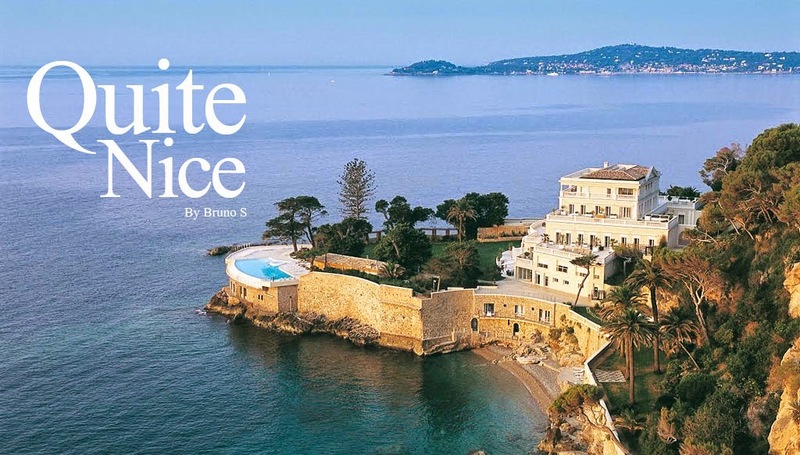 Today, I bring forward The Luxe Cafe- an online luxury lifestyle magazine which makes you familiar with luxurious fashion, travel, home & style, motoring and leisure. The Luxe Cafe is your guide to a world full of luxury. 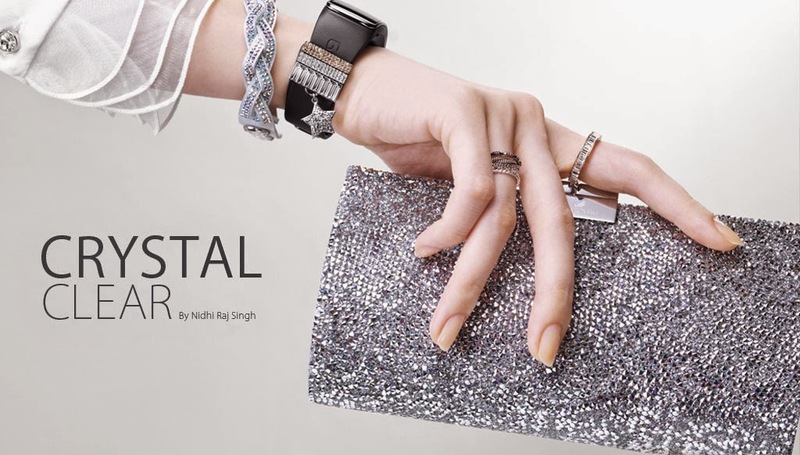 The fashion section brings forward stories and advices on clothes, accessories, watches and jewellery. From the best footwear to the correct bling, the website knows it all. 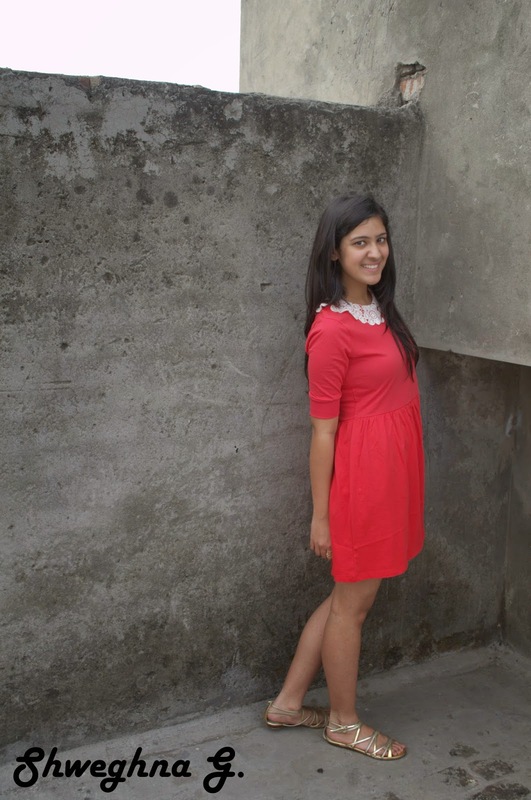 This is the best stop for all fashion lovers who wouldn't mind modifying their fashion sense. There is absolutely no harm in pre-planning and there can be no better website to assist you when it comes to travelling. As we further proceed to the home & style section, we must focus on the fact that nobody ever gets bored of decorating their house or rearranging all the furniture, in order to make their house look more attractive. The Luxe Cafe with the help of JJ Valaya can help you create a breathtaking garden with exotic furniture. 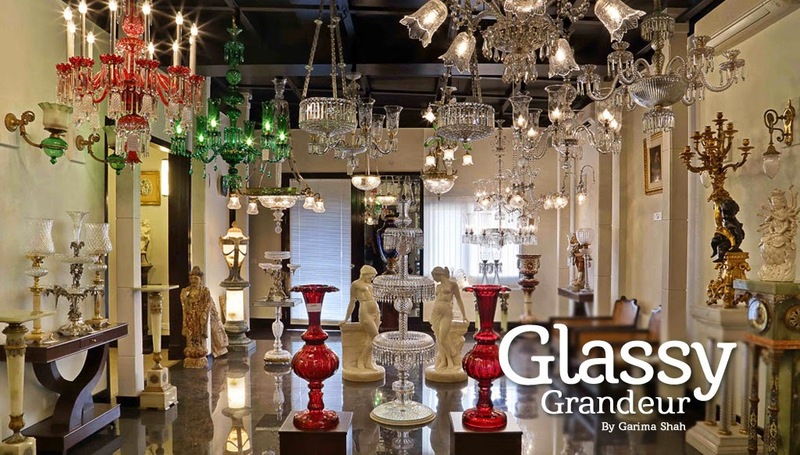 The website will tutor you about the perfect chandeliers of all types. The best part about this specific section is that the website will also tell you the places where you can buy a real estate property. More like a holiday home. This section will attract a number of male sections. 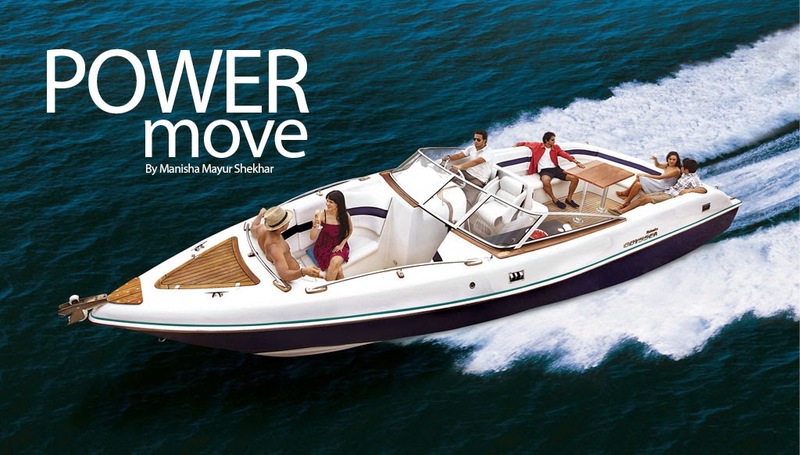 The motoring section will motivate you to purchase a boat just to please yourself and will also share the key steps of maintaining your first boat. Luxe Cafe is a saviour for all those people who need advices related to aviation and for all those people who are crazy over autos, the website will teach you how to grab your first luxury car. Last but not the least is the section of leisure. This section is a satisfactory one for all human beings as it tells you about the places which will provide you with first-class meals, area providing the best tea and royal household secrets. This section will also update you about tips on cigars, best champagnes and wine pairings. 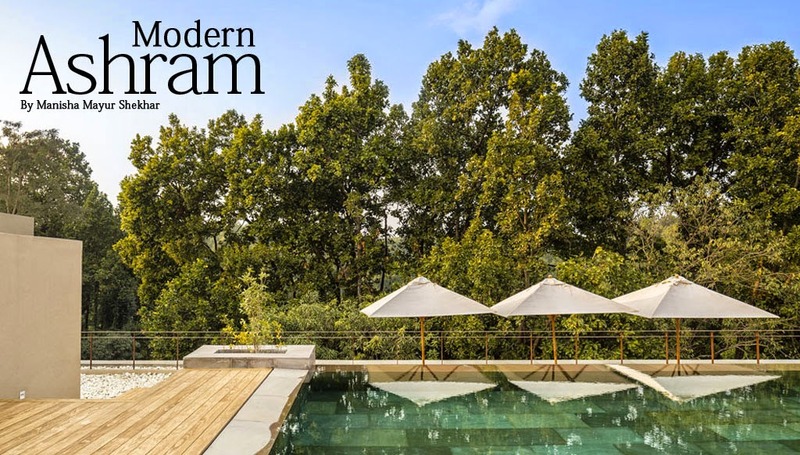 There's also information on luxury spa, after pregnancy spa, modern ashrams and many more things to make you feel peaceful. The Luxe Cafe is that one website which will make your dreams come true in all major aspects of life. You can be a part of luxury experiences within the budget with the help of this magical website. Go for it now! Smart Casual As We Call It. The people who are up to date with my twitter handle know it pretty well that I have recently been obsessing over online shopping. My recent purchase was from no other than myntra.com. 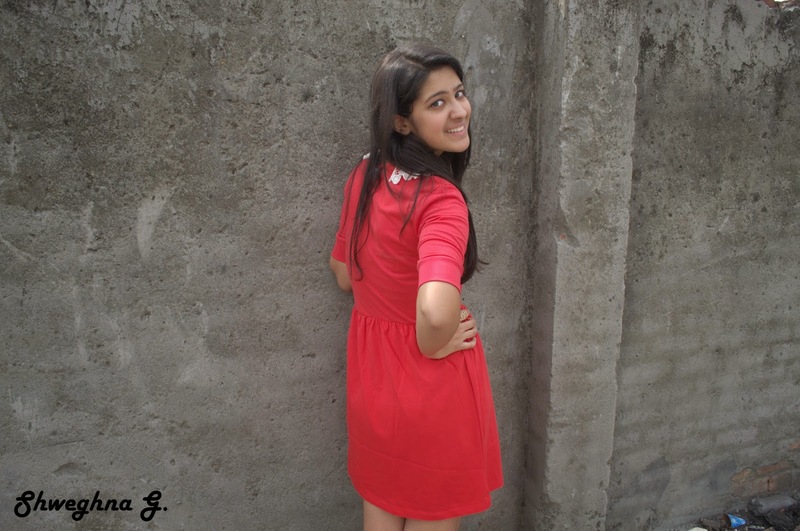 This website has a large variety of clothes, accessories, footwear and beauty products. Also, they promise to provide you with good quality products! 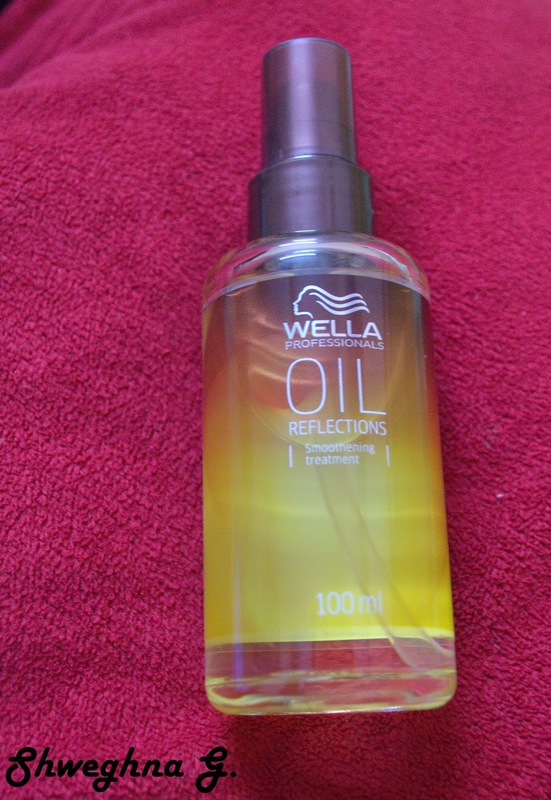 Wella Oil Reflections: Product Review. 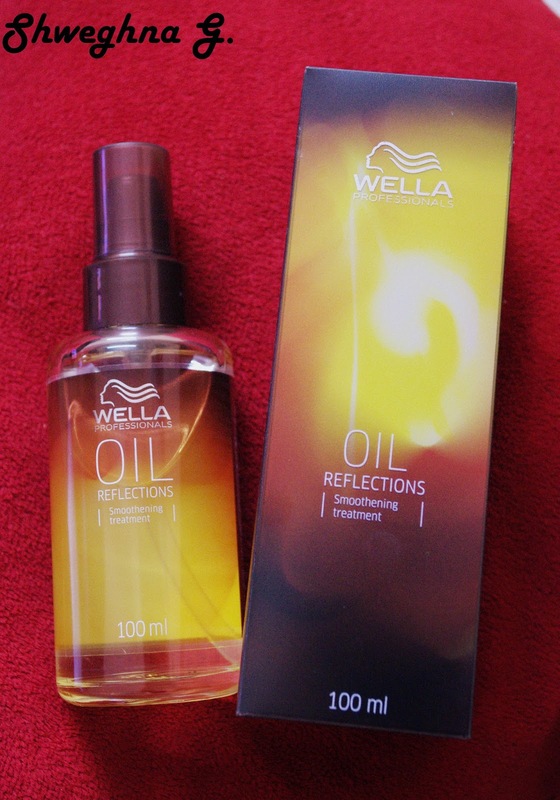 Wella's oil reflections is a bottle of 100ml which does magic on your hair. 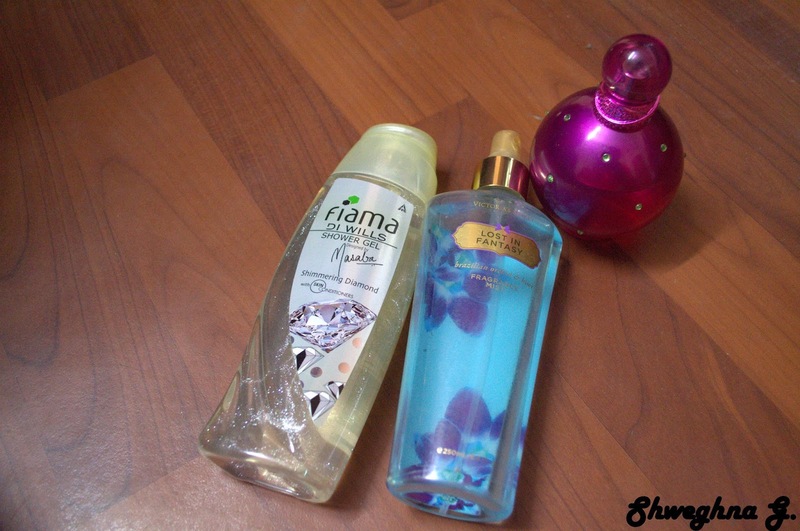 The bottle is basically used for the smooth treatment of hair. All those who are suffering from dry hair and hate applying oil, this is the product of your dreams. 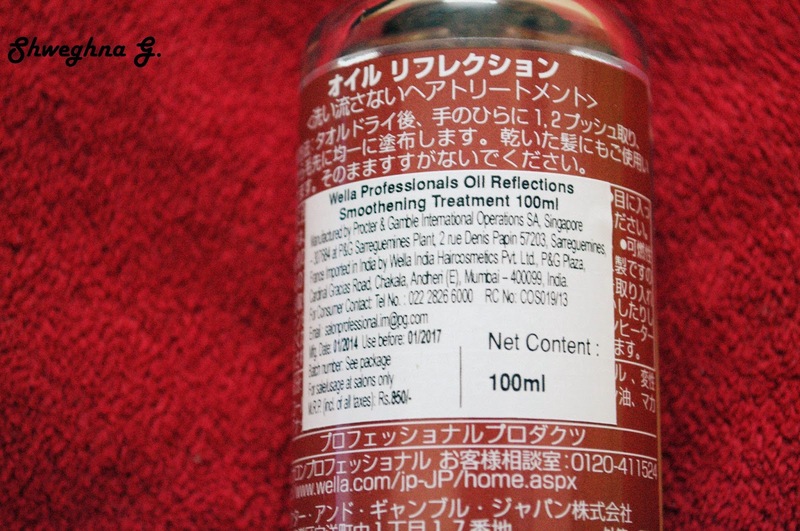 The Oil Reflections is made with seed oil, avocado oil, macademia and Vitamin E.
I usually use the Oil Reflections after washing my hair but you can even use it with dry hair. DO NOT apply the oil on the roots of your hair. You can only apply it on mid hair and ends. The oil smells really nice and you would want to use it again and again. This one product is a must buy. It makes your hair shiny and glossy.